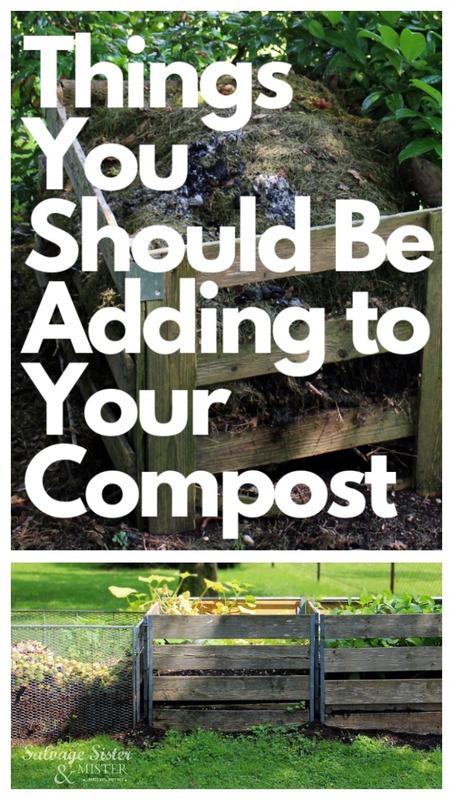 Compost is an amazing addition to your garden. Nutrient dense and packed with everything your plants need to grow and thrive. 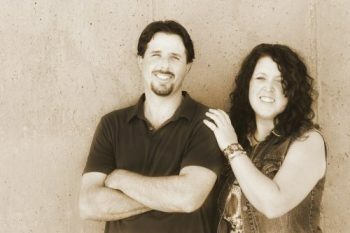 With the right additions, you can create an amazing fertilizer right from the things you would be tossing out anyway. We do add affiliate links to products suggested or used. You can read our full disclosure policy here. Eggs Shells are a valuable addition to your compost adding plenty of vital calcium that your plants need to grow strong. First, you will want to wash and crush your eggshells to speed up the breakdown and to keep from adding unwanted bacteria to your compost. You can also whirl them up in a blender, with some water. 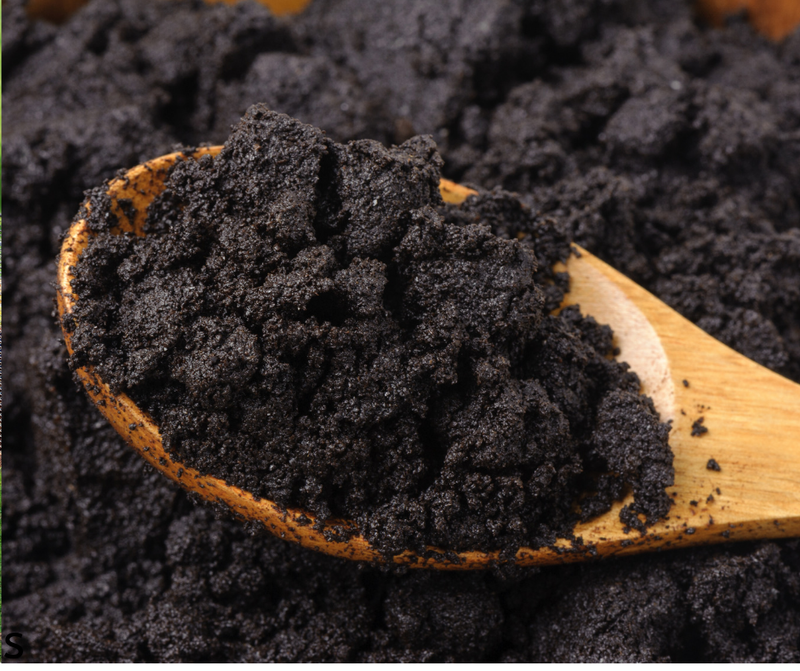 Coffee grounds also makes a great addition to your compost. They add plenty of nitrogen to help balance and replenish drained soil. This brings new life so plants can thrive in soil that has been overworked. 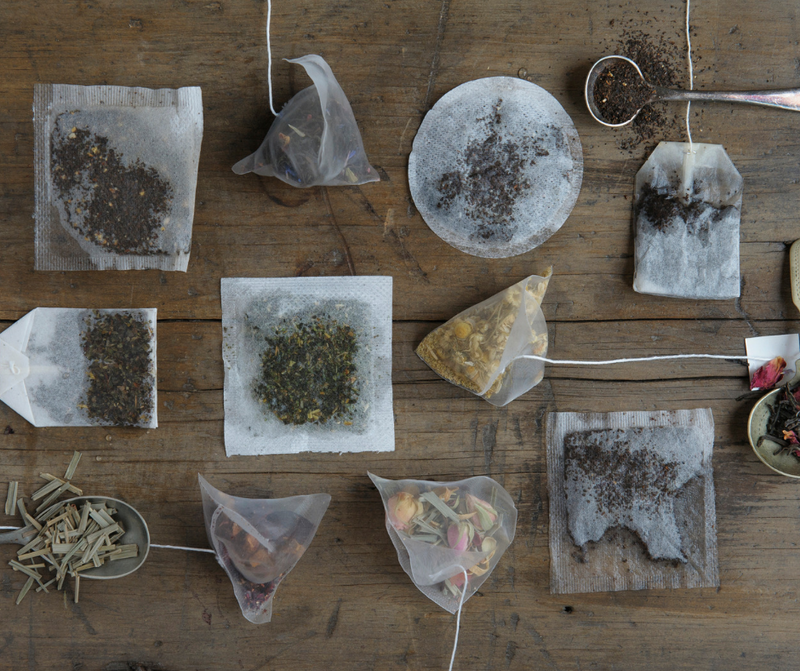 Tea leaves and tea bags, the ones that aren’t made of plastic and any staples removed, are great for your compost. The tea herbs contain plenty of nutrients and break down quickly. Banana peels are packed with potassium that makes your plants stronger and helps them fend off and survive pests like aphids and leafminers. 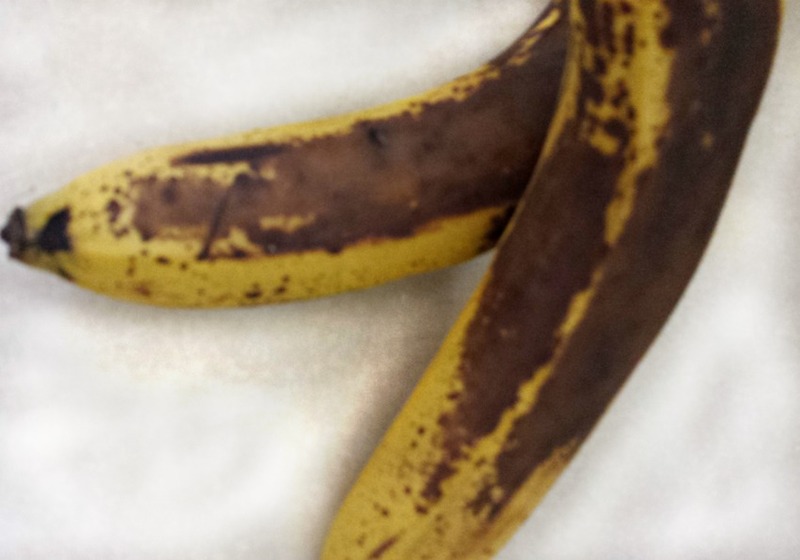 Banana peels break down fast but the process will be quicker if you cut them up first. And, even though you can use them as a fertilizer, it is best to first compost them. 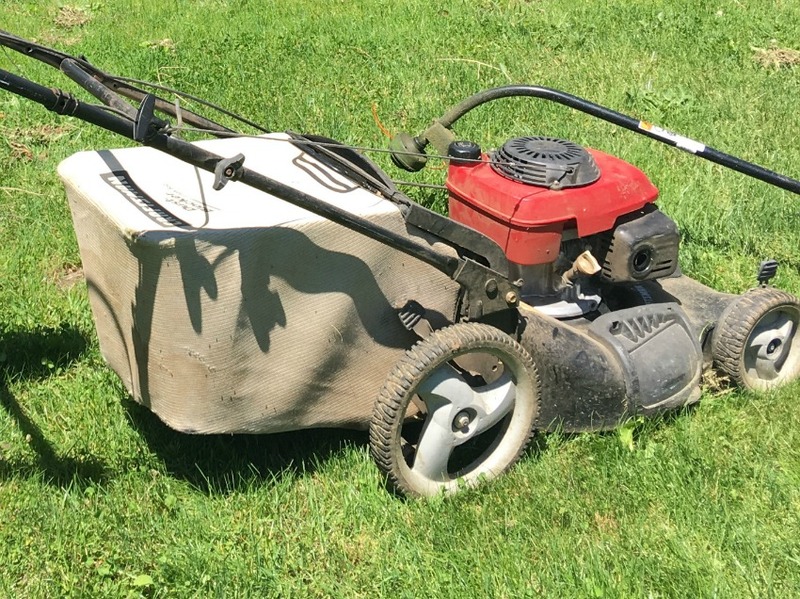 Dried grass clippings are great for balancing your compost. Much of the items you toss into your compost will be wet and in need of balance. 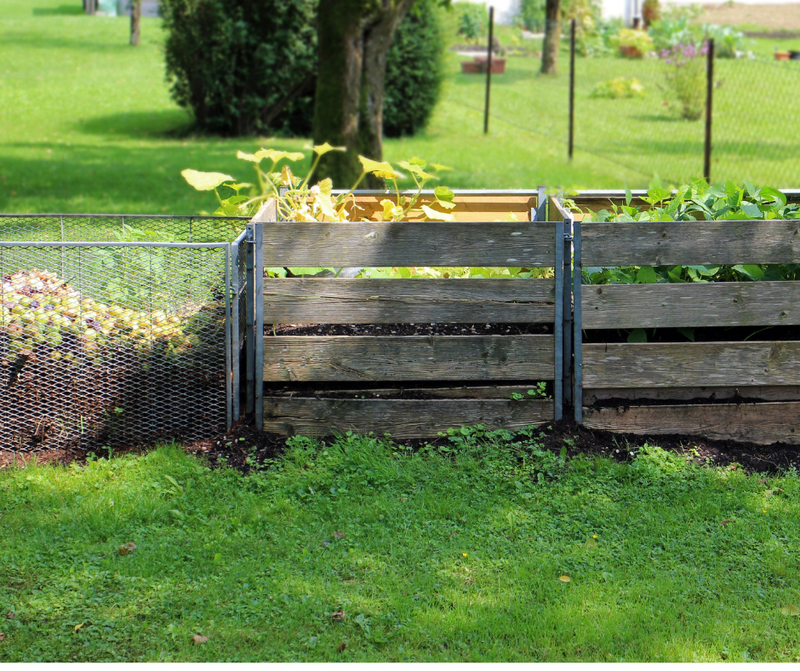 Since your compost needs a proper balance of green and brown material to decompose properly, when you add fresh greens, you need to also add browns such as dry leaves. Paper waste can be added? Yes, it can. From paper plates to paper bags you can rip these up and toss them in. This is particularly useful if you do not have a recycling program in your area. Did you also know that you can even add the grease-free part of your pizza boxes? 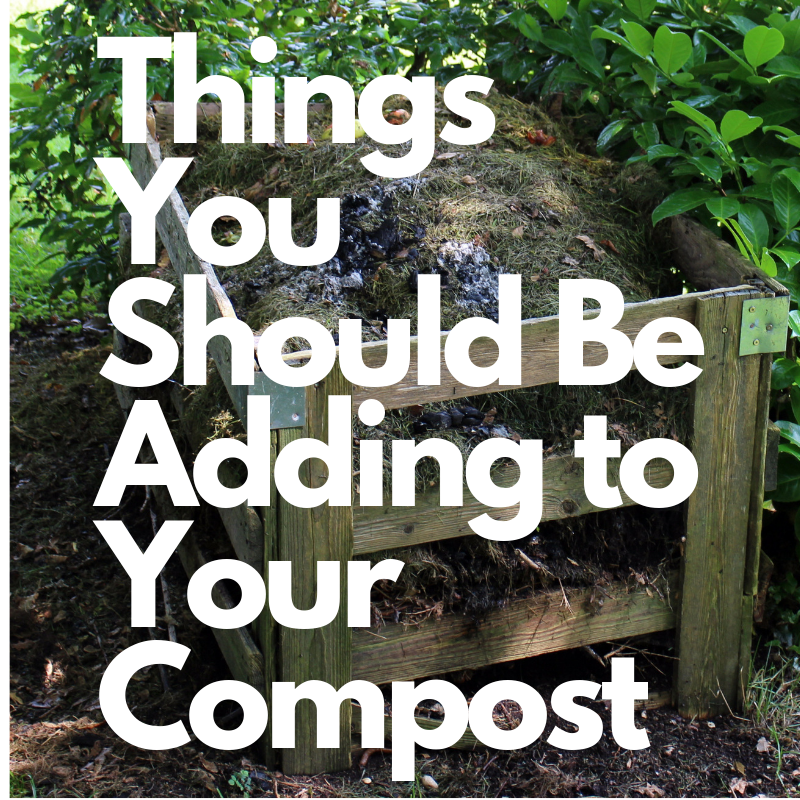 Finally, when looking for items to add to your compost look for things with a lot of nutrients to help build up your soil and make any fruits and vegetables you grow better for your family. Great post! I learned a lot from this today. Thank you!